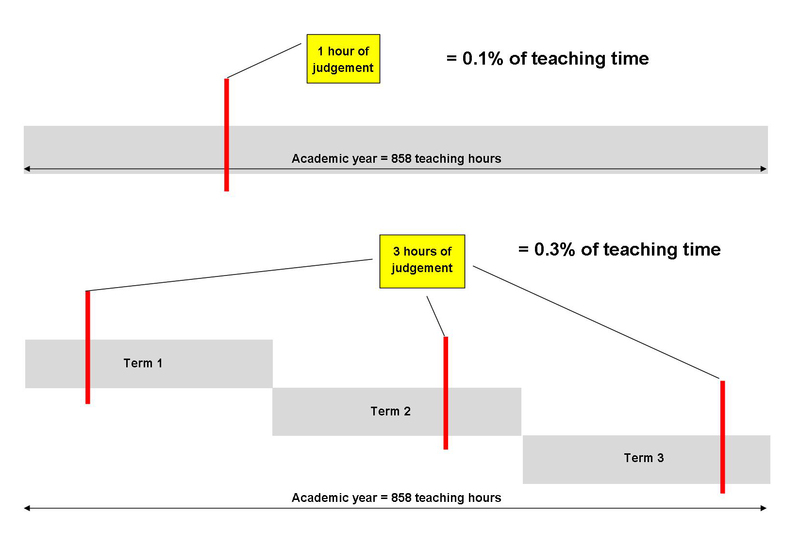 I’ve based this upon a main scale teaching load of 44 lessons per fortnight, but I realise there are many variations to the frequency and length of observations that schools wish to undertake and in some cases force upon teachers. 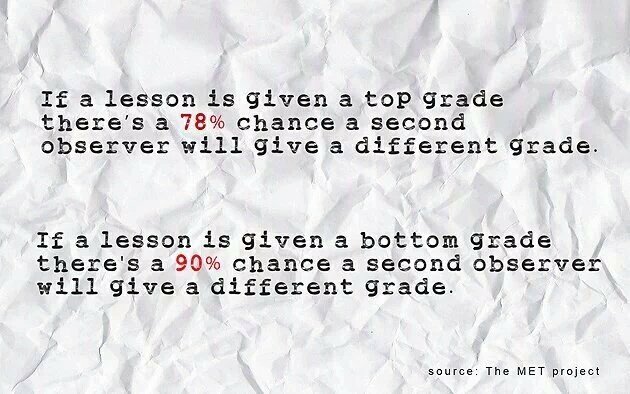 It drives me nuts when I continue to hear that schools are not only grading lesson observations, which in itself is ridiculous, but also basing critical judgements around whole school teaching and learning from the mean percentage from either termly or annual cycles. This is flawed and pointless, STOP doing it! I do however advocate using observations to develop pedagogy and this is where they are exceptionally valuable, you can read more about my philosophy on this here ‘Sharing is Caring’. I’d like to point out that teaching and learning and CPD are not mutually exclusive, this is simply common sense, so why observe a lesson to form a judgement around teaching and learning at all? **No judgemental observations** – observations in this situation could be following whole school threads but remain in a developmental context. Peer/coaching and bespoke professional development are in addition to this. 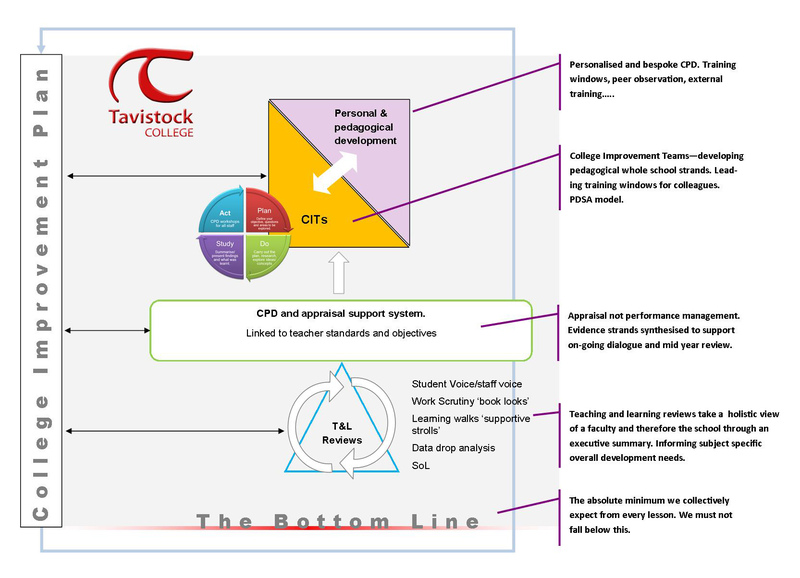 Joined up thinking is critical, and to sustain any significant impact, a dynamic teaching and learning model needs to align with a schools’ improvement plan objectives and values. Furthermore, I believe to truly weave teaching and learning into the DNA of a school this should fully support and inform appraisal, whole school CPD and bespoke development for individual members of staff. 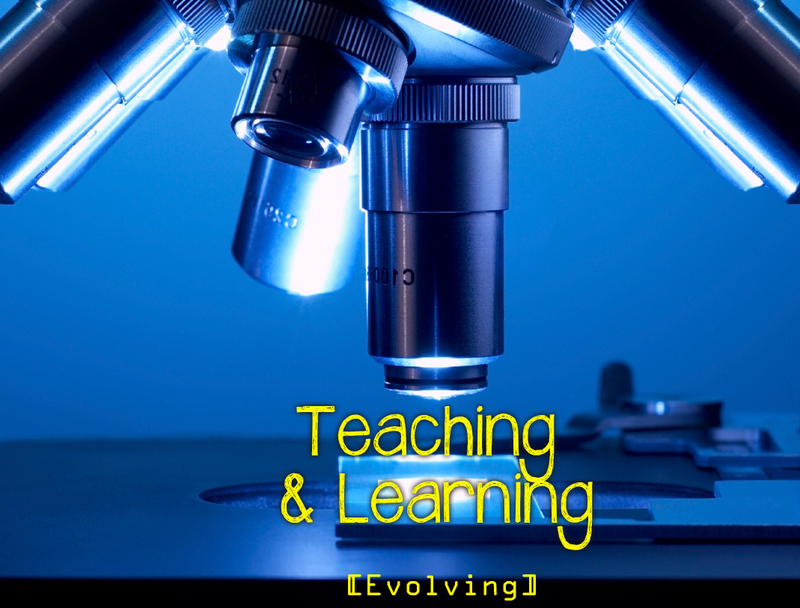 The intention is that this strategy will continue to provide the vehicle allowing effective monitoring and development of teaching and learning at all levels, whilst maintaining a personalised environment for all teachers to develop their practice and that of each others. I would love to come and see this process in action over a course of time! Wow! It is a step in the right direction. Great work you are doing. Sorry — SOL meant S_ _ t out of luck in my day. Here it means…? Your MICRO view is essential. I notice it dovetails precisely with what the College Board looks for in its required AP English teacher syllabus.